Women hold just 11 percent of the most senior-level leadership positions in U.S. Corporations—a number that hasn't changed in over 30 years. 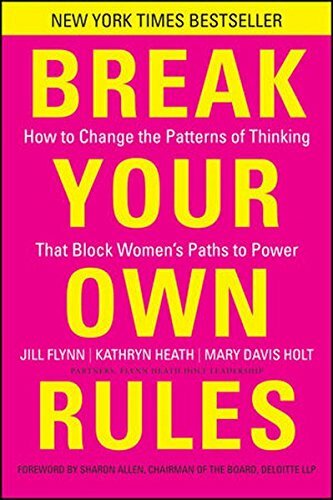 How can women break through? 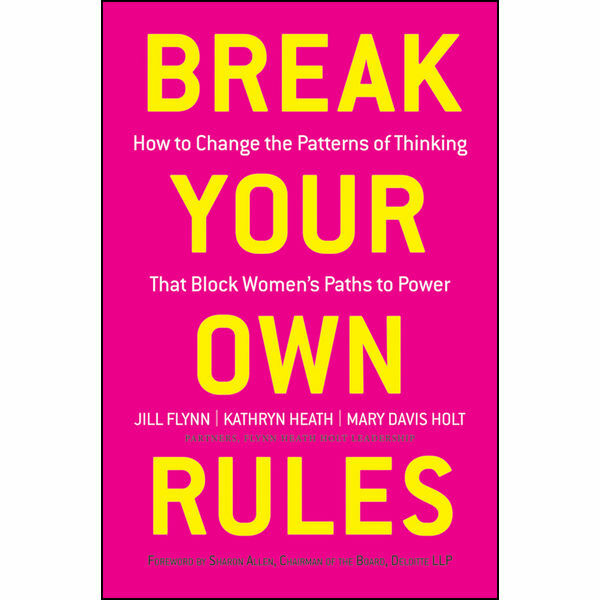 Break Your Own Rules distills the six faulty assumptions (or "rules") most women follow that get in the way—then delivers the correlating new rules that promise to clear that path. For example, the old rule of "Focus on Others" must be replaced by "Take Center Stage," "Hard Work Will Get You There" must yield to "Be Politically Savvy." "Play It Safe" must give way to "Play to Win." "Ask Permission" must be replaced by "Proceed Until Apprehended."